Cerberus Capital Management, an investment firm specializing in credit, private equity and real estate, will acquire 70% interest in Navistar Defense, according to a Dec. 3 press release. 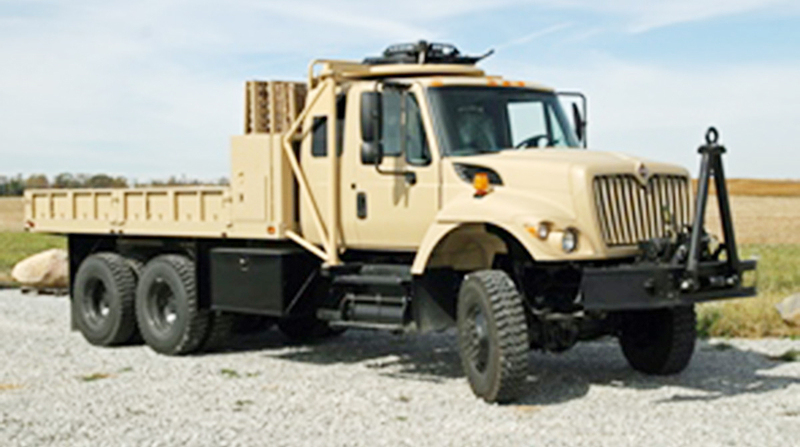 Navistar Defense, the defense business arm of Navistar, manufactures tactical wheeled vehicles, serving military, law enforcement and government agencies internationally. Since 2004, Lisle, Ill.-based Navistar Defense has delivered approximately 37,000 medium-, heavy- and severe-service vehicles across 28 countries. “We are excited to partner with Navistar to build upon Navistar Defense’s leadership position in the defense vehicle industry and support its large installed base,” said Michael Sanford, co-head of private equity and senior managing director at Cerberus. Cerberus was founded in 1992 and touts more than $35 billion in assets.